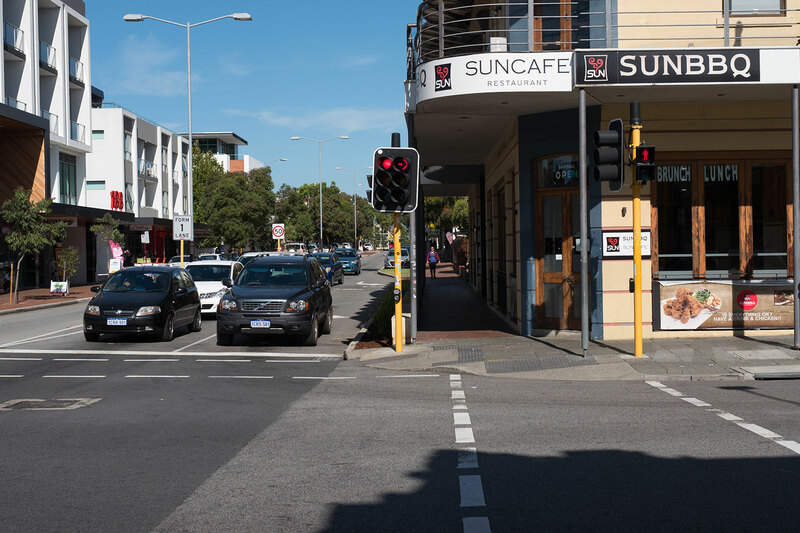 Drivers will be able to turn left on red lights at 10 intersections across Perth under a trial announced by Liberal Transport Minister Bill Marmion if the party is re-elected next Saturday. Great move here. Red lights become stop signs in the USA, promoting faster travelltimes. WA is getting there, but by no means innovative, more replicating what already works elsewhere. Would love to see innovation here, and there's enough self made millionaires to pay for it here in WA. What happens next... a referendum like after the daylight savings trial? I don't need another expensive demonstration of MPs inability to make decisions -even trivial ones like traffic control- expected of elected members in a representative democracy.